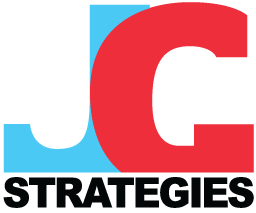 Home » Why use JG Strategies? There are miriads of so called “business advisers/ consultants” claiming to know the secret of how to run a business. Some may not have the credentials to add real value or focus on the right issues yet they can still be very persistent and outstay their welcome. Is this why many business owners are cynical about such services? But can we claim to be different? Jeremy Gula, Director of JG Strategies has developed a different kind of consultancy. He has spent over 25 years helping troubled businesses turn around and/or arranging discreet sales of the same. There are few scenarios he has not seen before. So unlike those who can only preach about what business owners should be doing he has a wealth of experience to also emphasise what they should NOT be doing and how to avoid or resolve serious problems. 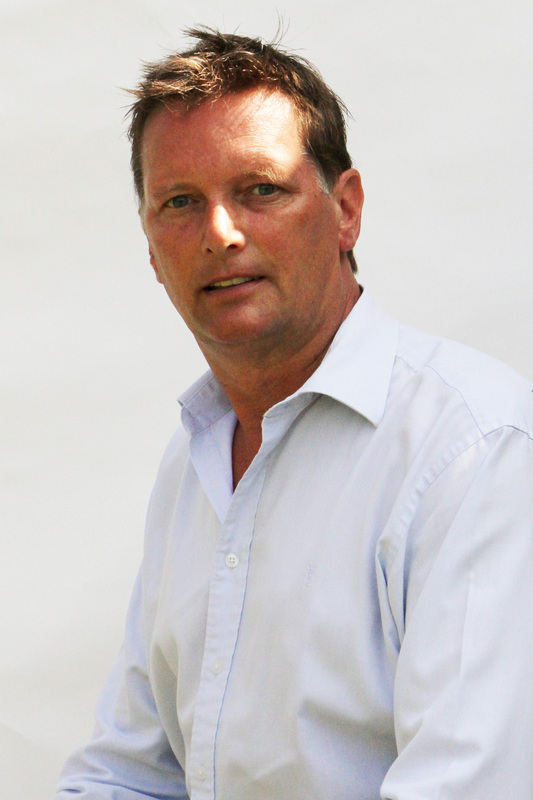 He has experience running his own varied businesses and has helped many prospective buyers and sellers of businesses. He is passionate about helping businesses and he has the experience that many advisers just cannot match. Nearly all our work is referred to us by leading professional firms and intermediaries. This reflects our success and reputation in resolving client problems quickly and efficiently at surprisingly minimal cost. We are very much aware that clients worry about incurring uneccessary professional costs so our “no pressure” philosophy means clients are in full control of how involved they want us to be. We are respected for our honesty and plain speaking and we have lots of examples of how we have helped businesses. Don’t just take our word for it, please let us demonstrate some of the examples or talk to some of our professional contacts to get the comfort you require. Website by Aubecreative | ©2015 JG Strategies All Rights Reserved.